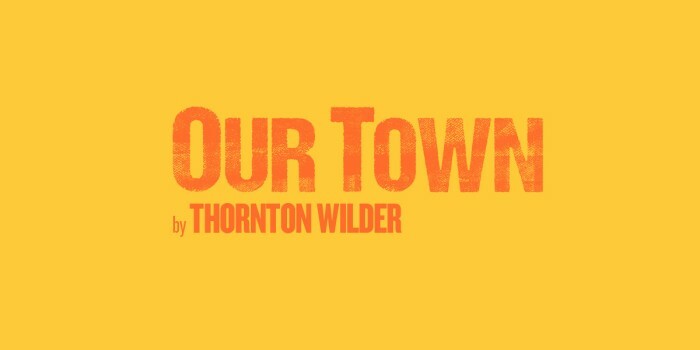 Our Town, the first show in the Regent’s Park Open Air Theatre season, has announced its casting. In the central role of Stage Manager is Natalie Klamar. The stage manager is a key figure in the play, opening the show and introducing another day in Grover’s Corners, where the show is set. Natalie Klamar has recently been seen in Keith? (Arcola), Richard II (Almeida) and Prom Kween (Edinburgh Fringe). Playing the lovestruck George Gibbs and Emily Webb will be Arthur Hughes and Francesca Henry. You may recognise Arthur from his role in the supernatural drama, The Innocents on Netflix, while Francesca has recently made her professional debut in The Wolves at Stratford East. George and Emily’s parents, Dr and Mrs Gibbs, will be played by Karl Collins and Pandora Colin. Karl most recently appeared in the Olivier Award nominated show Nine Night, and has also appeared in the BAFTA-winning mini-series This is England 90. Pandora most recently appeared as Titania in A Midsummer Night’s Dream (Sheffield Crucible). Tom Edden and Thusitha Jayasundera will play the roles of Mr and Mrs Webb. Tom recently appeared as part of the Pinter at the Pinter season, and Thusitha’s credits include Humans, Doctor Foster and Broadchurch. Nicola Sloane will play Mrs Soames, and Garry Robson will play Constable Warren. Completing the cast are: Phil Adele (Sam Craig), Jim Findley (Joe Stoddard), Peter Hobday (Simon Stimson), Terique Jarrett (Si and Joe Crowell), Louis Martin (Howie Newsome), Miriam Nyarko (Rebecca Gibbs) and Cleo Sylvestre (Professor Willard). The role of Wally Webb will be shared by Tumo Reetsang and Tyrell Russell-Martin. A Pulitzer Prize-winning play written by Thornton Wilder, Our Town is the story of a community facing unfolding life events. The central question of the show is “do any human beings ever realise life as they live it? Every, every minute?” It will be directed by The Gate Theatre’s Artistic Director, Ellen McDougall. 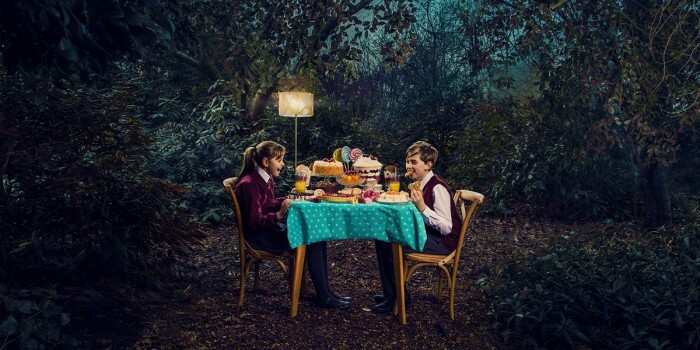 One of four productions during the Regent’s Park Open Air Theatre season this summer, audiences can also book tickets to see Evita (directed by Jamie Lloyd), A Midsummer Night’s Dream and Hansel and Gretel (Engelbert Humperdinck’s operatic version). There will also be one-off specials of comedy, music and film hosted on Sunday evenings. 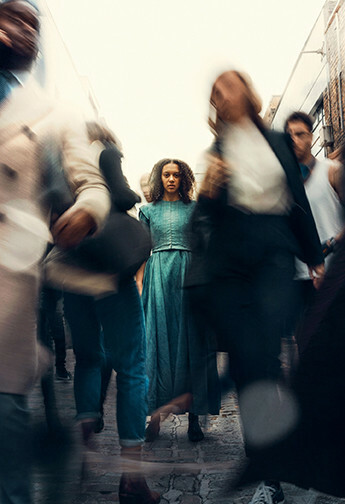 Our Town will run between 16 May – 8 June, and tickets are available now!